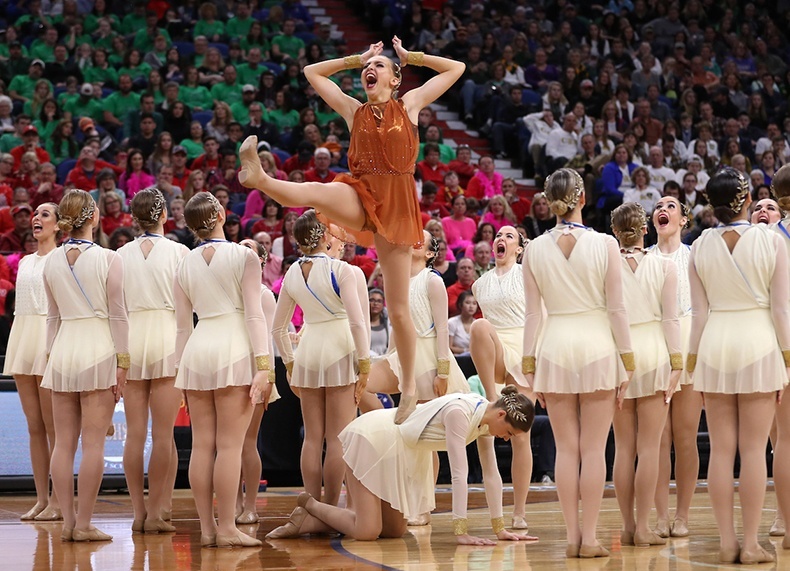 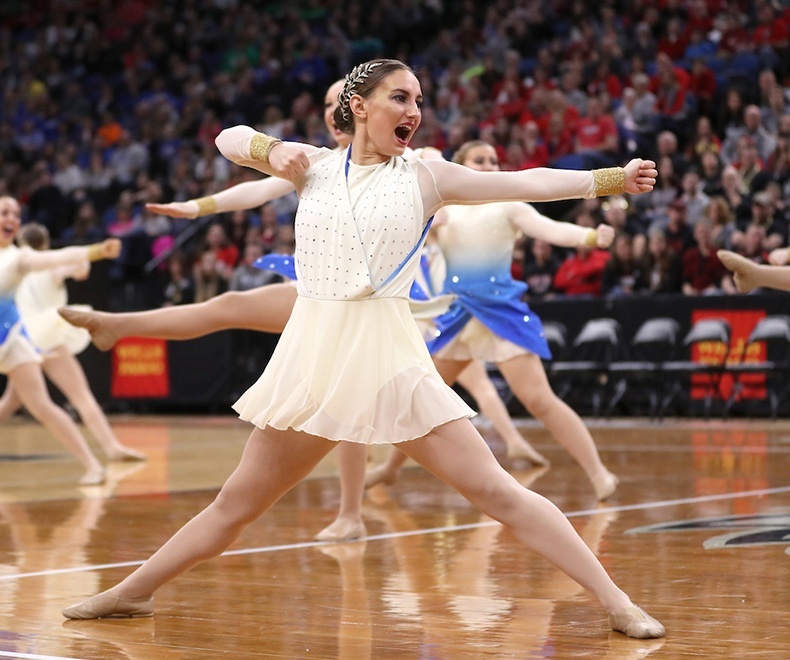 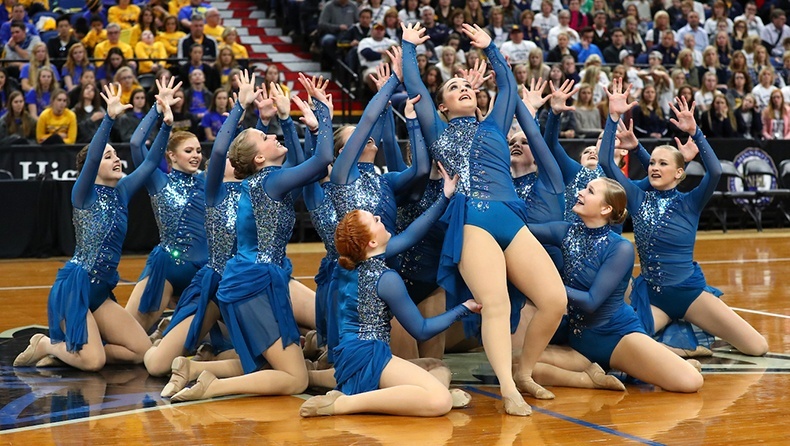 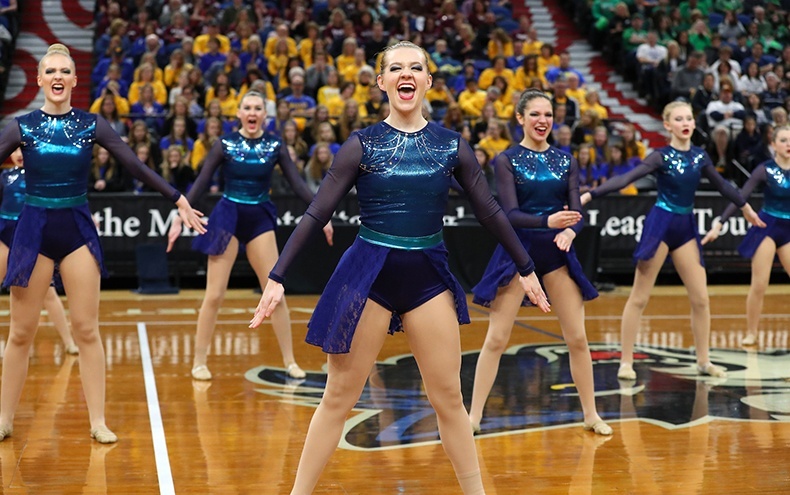 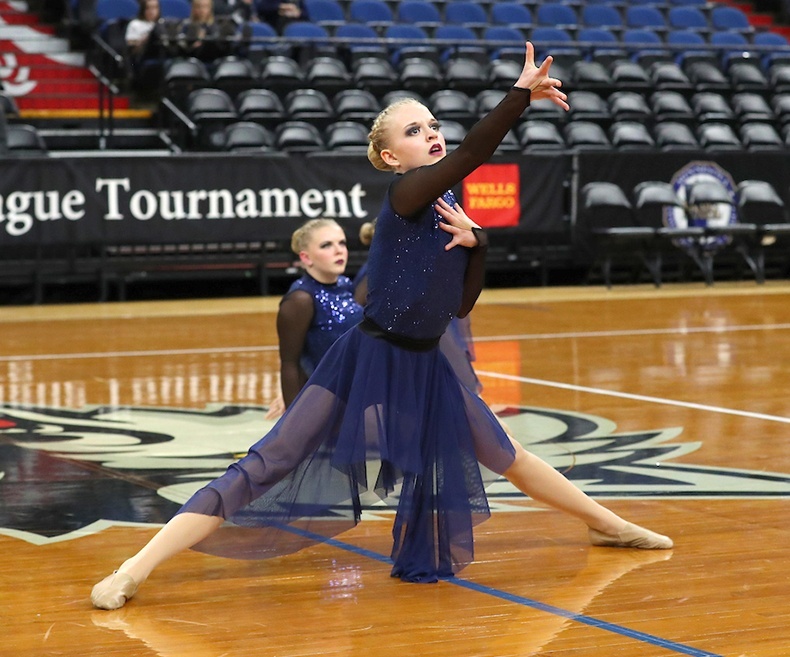 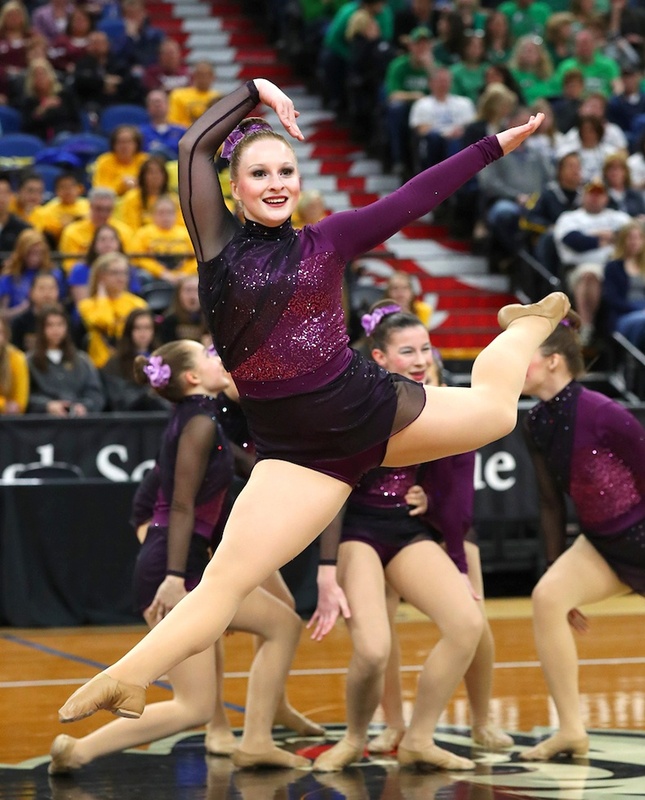 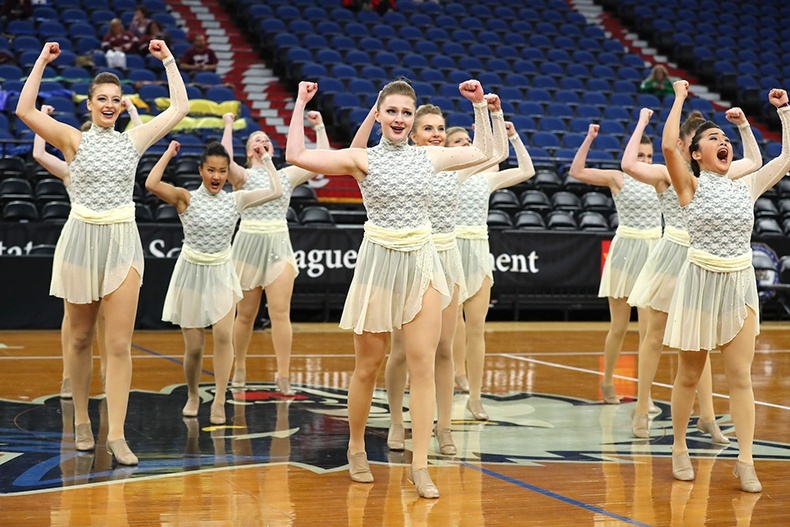 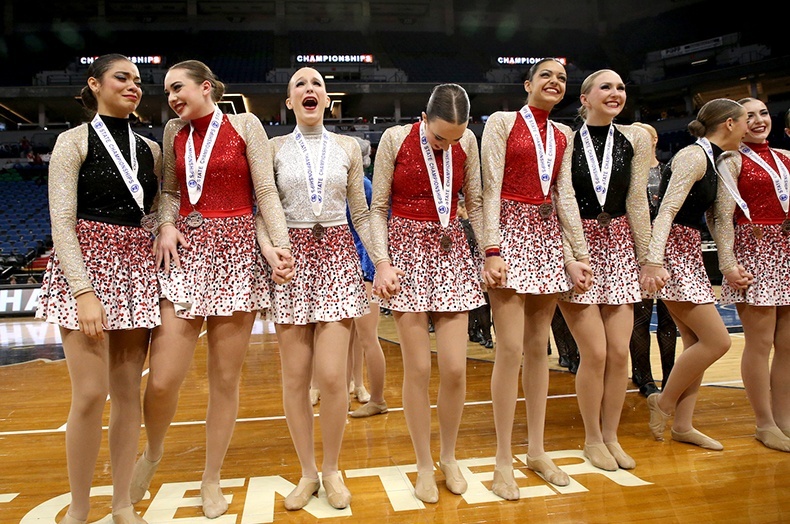 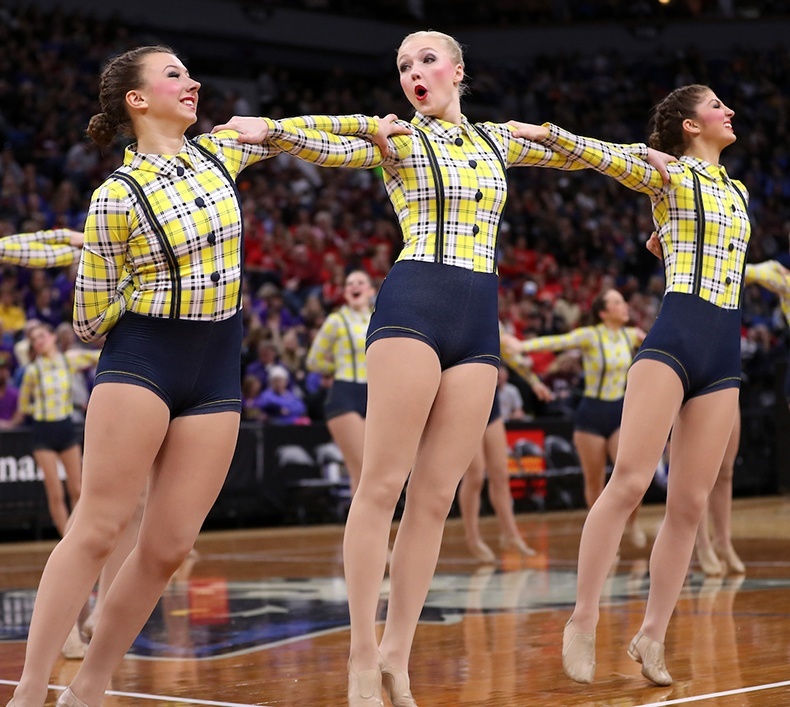 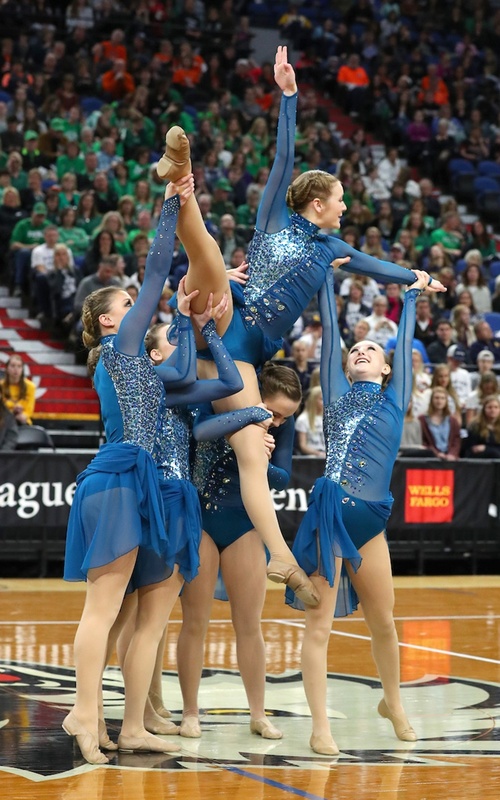 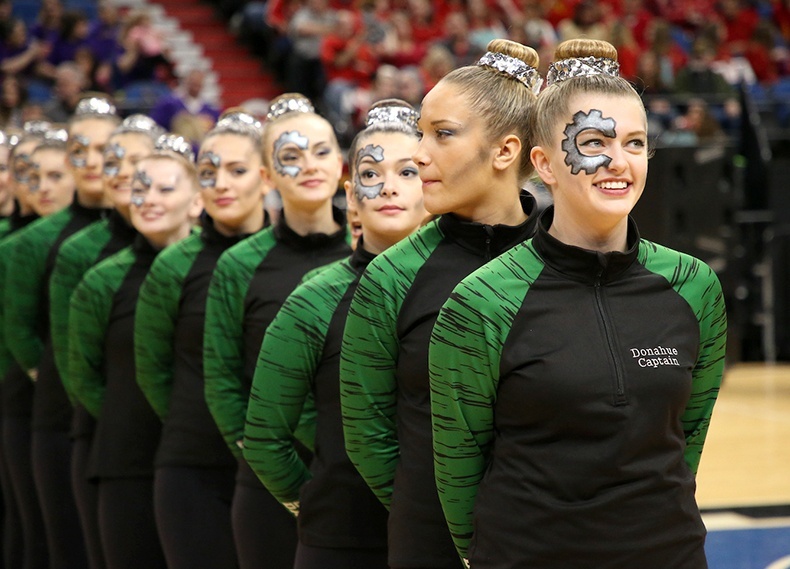 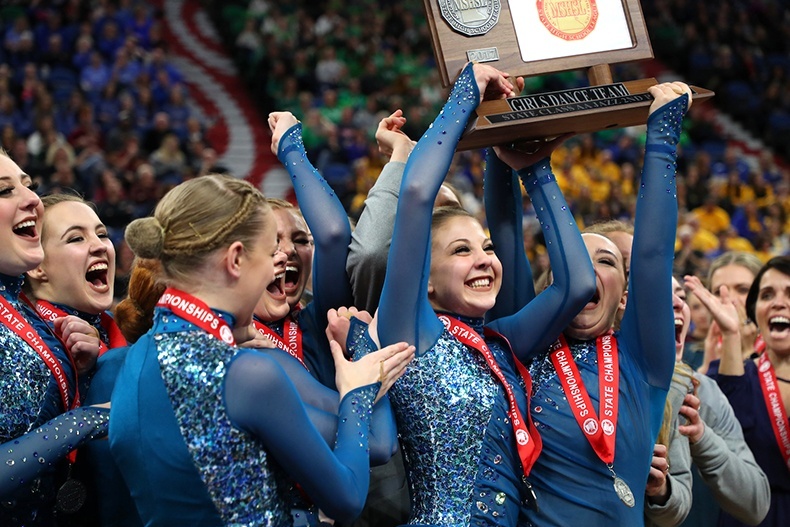 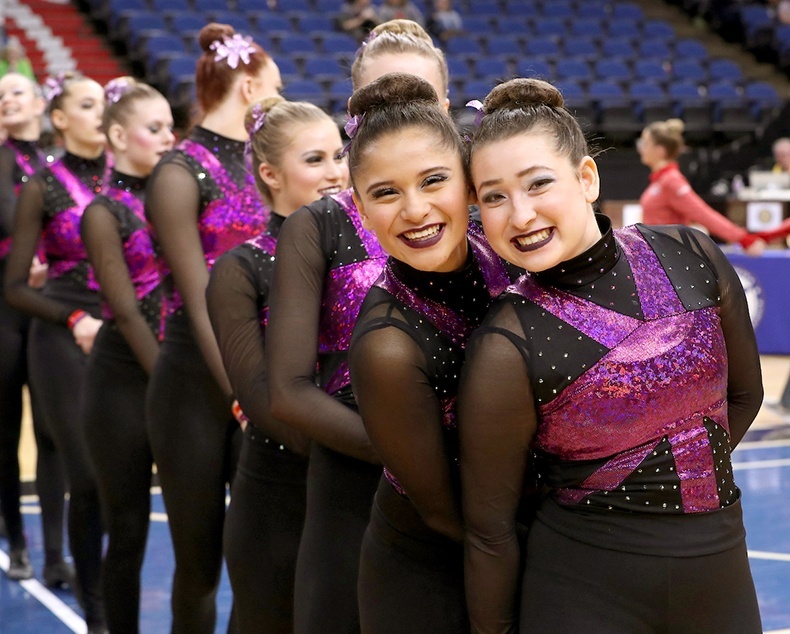 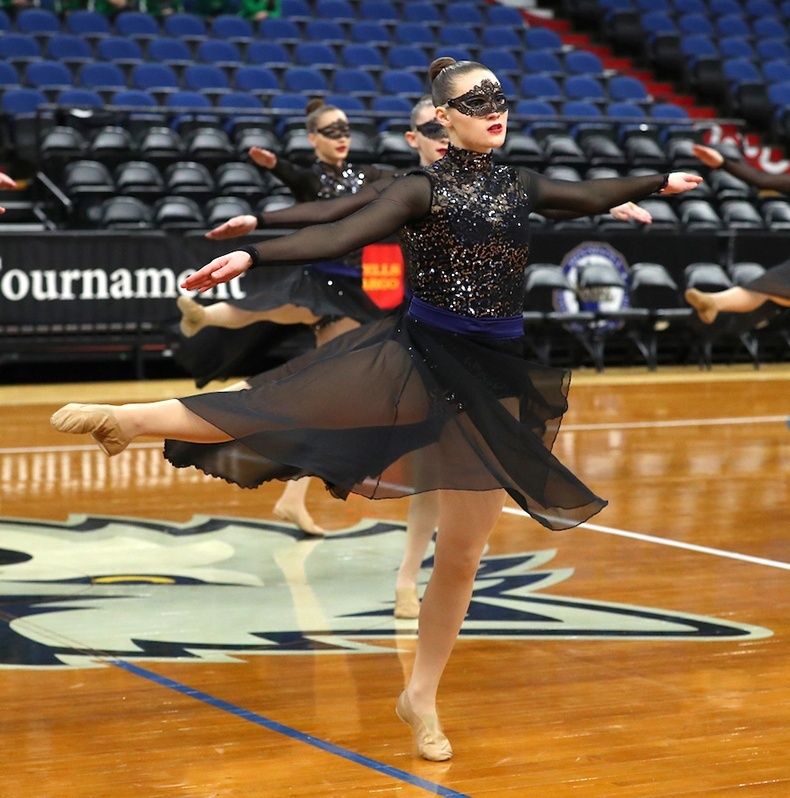 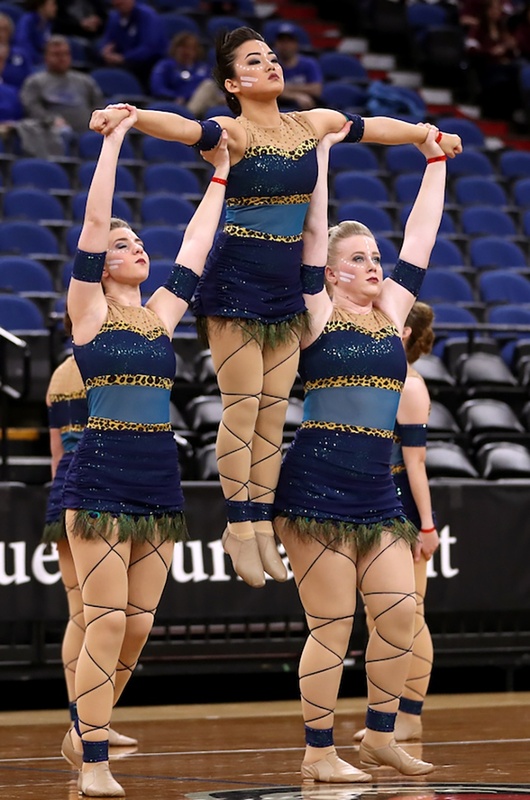 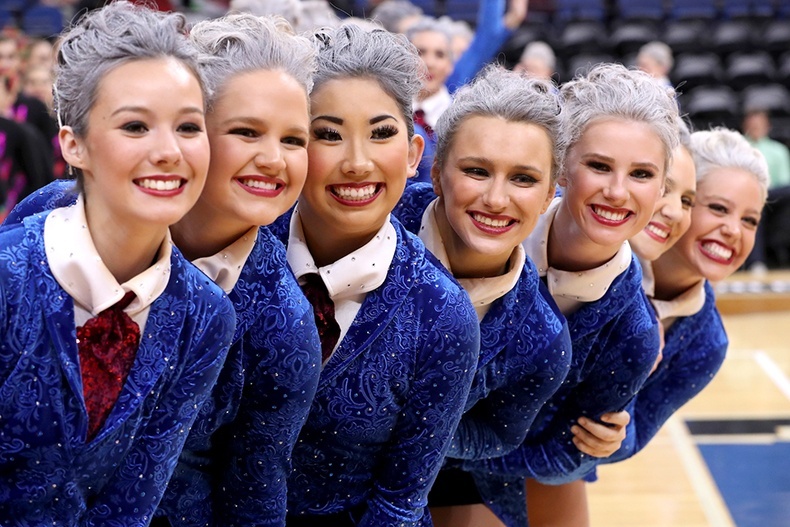 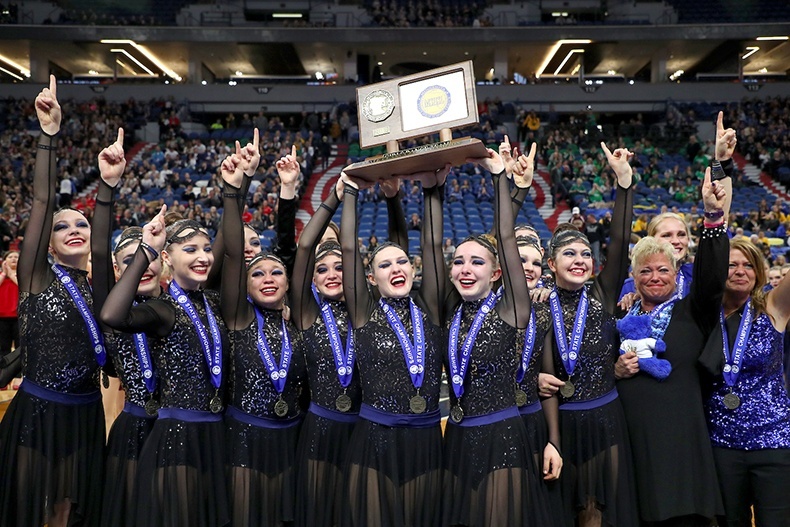 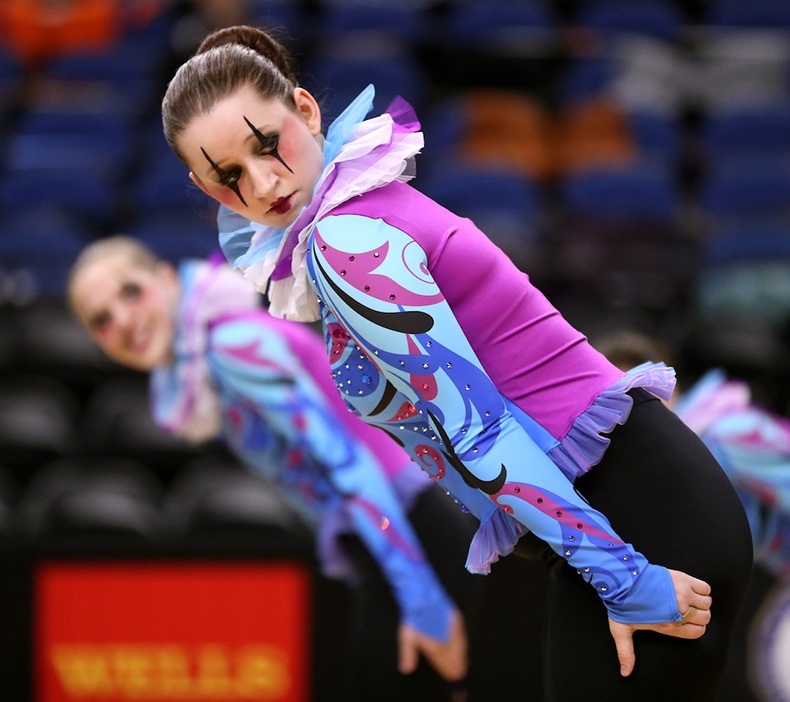 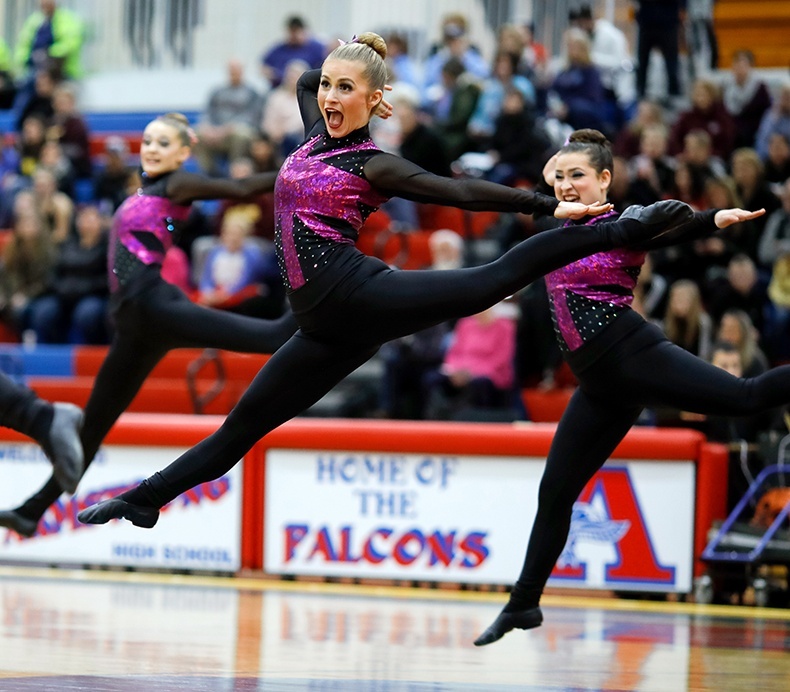 Check out some awesome photography by MN Prep Photo from the recent Minnesota State High School League's 2017 State Dance Team Tournament! 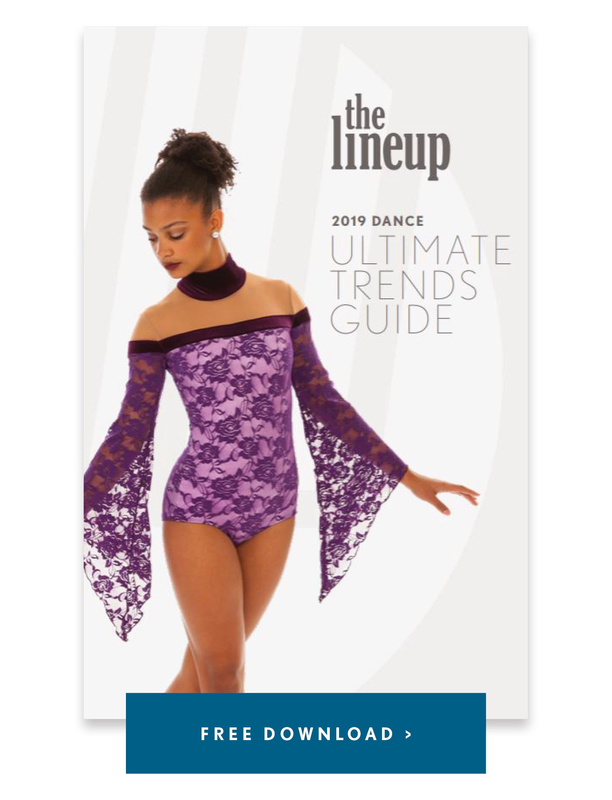 A few trends we spotted? 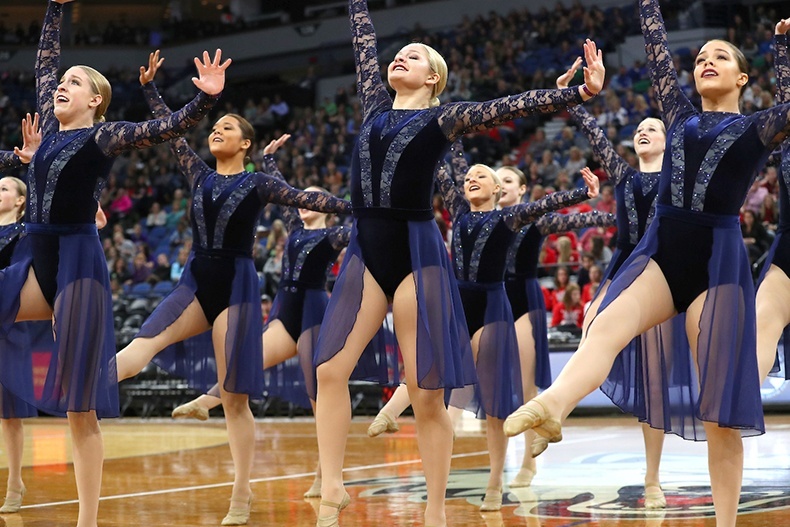 Plenty of sequin lace, jewel tones, and romantic looks still rule for jazz costumes. 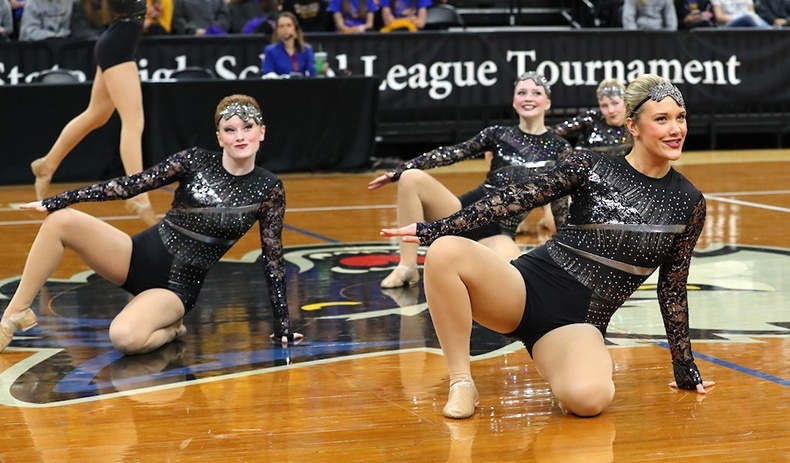 For kick, leggings are still the favorite to emphasize lines! 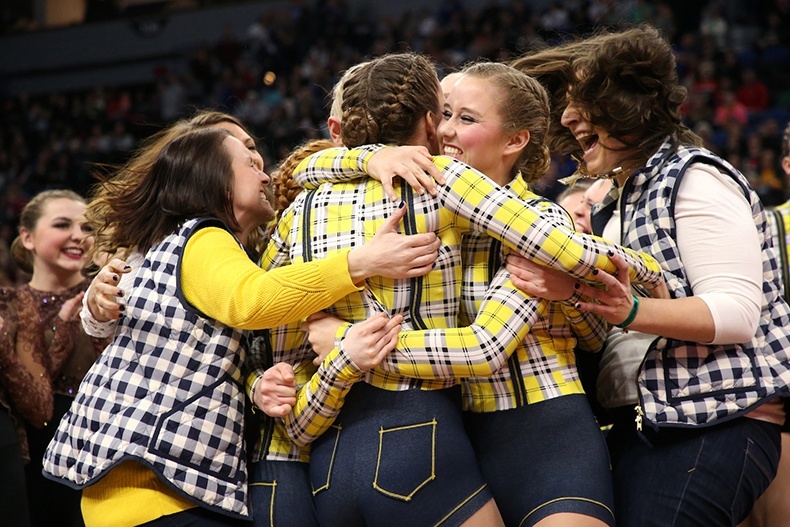 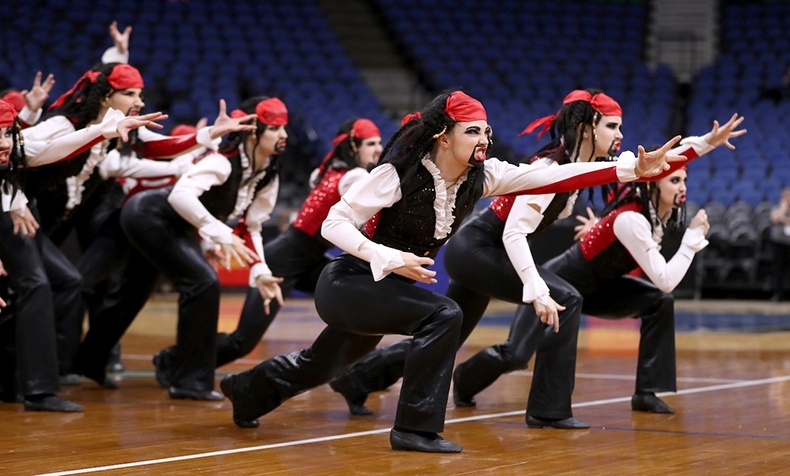 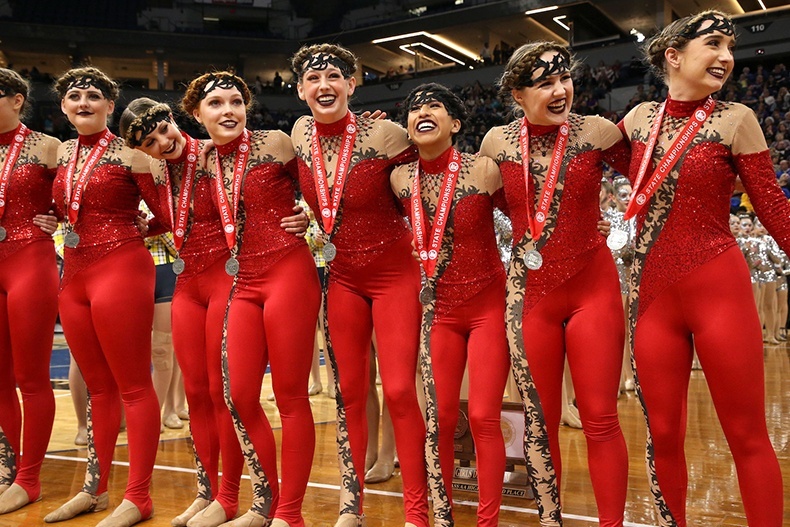 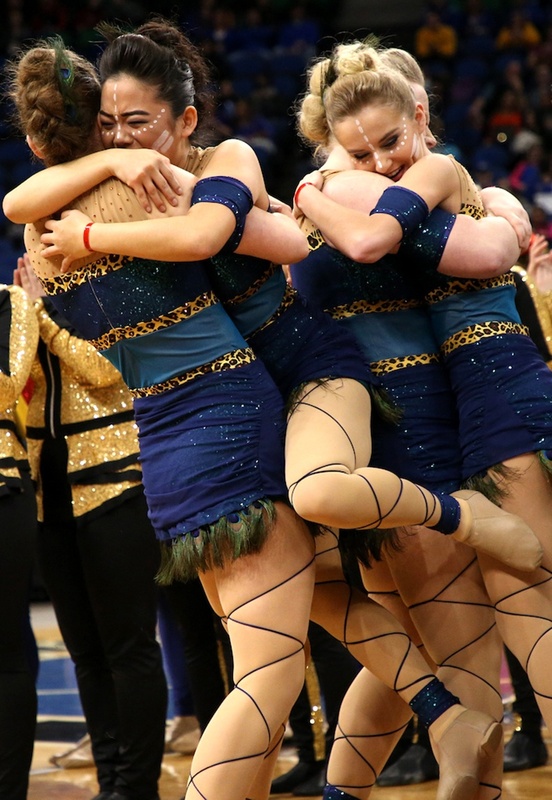 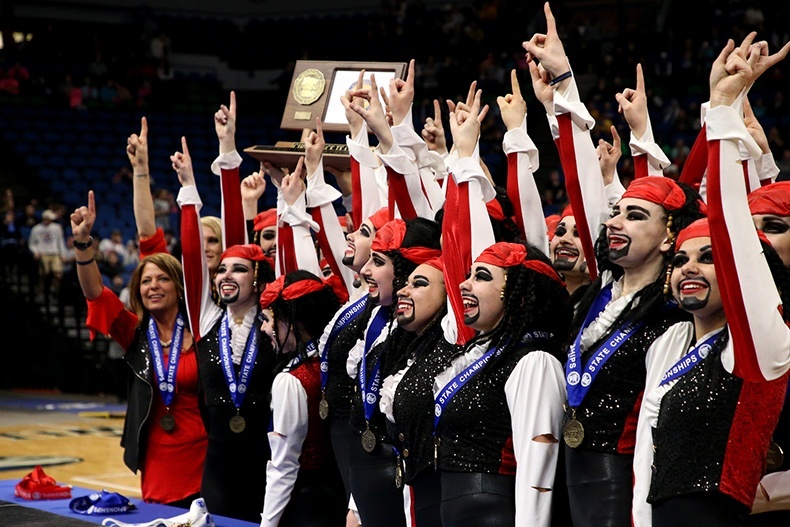 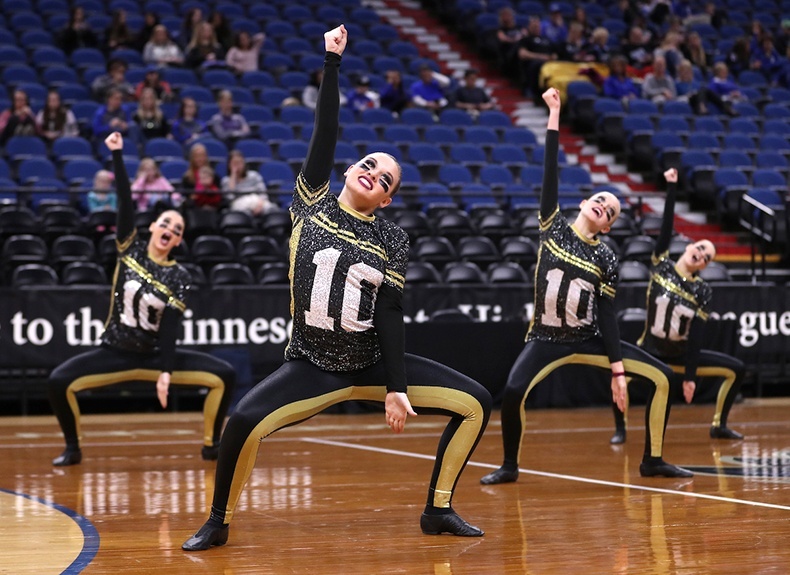 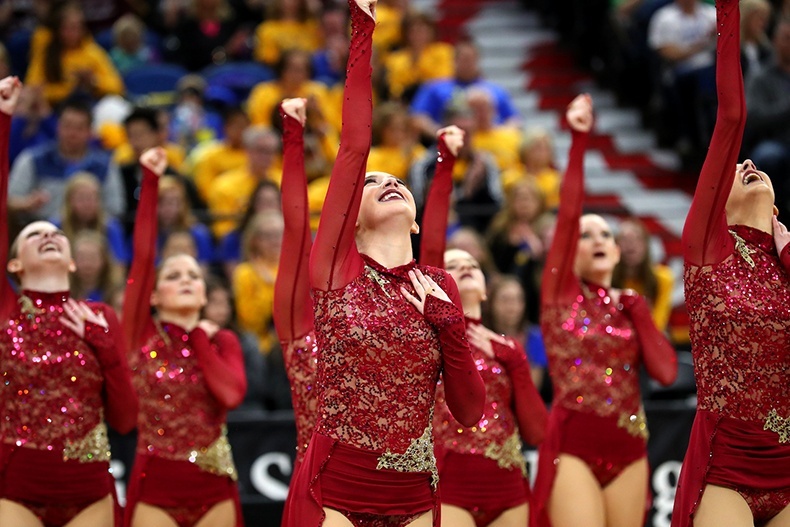 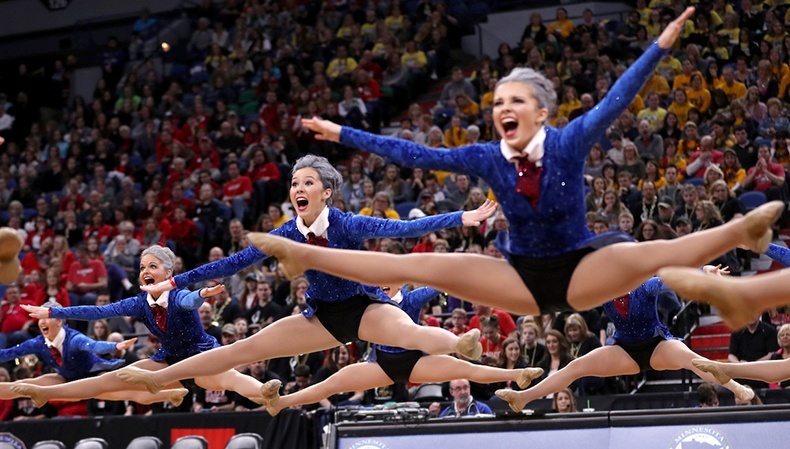 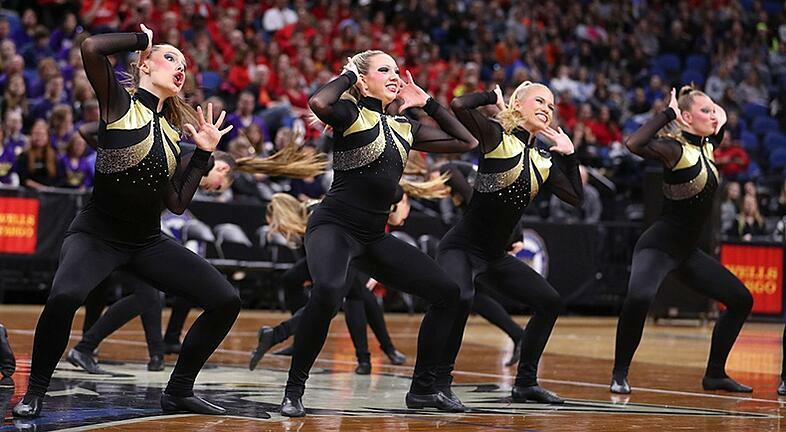 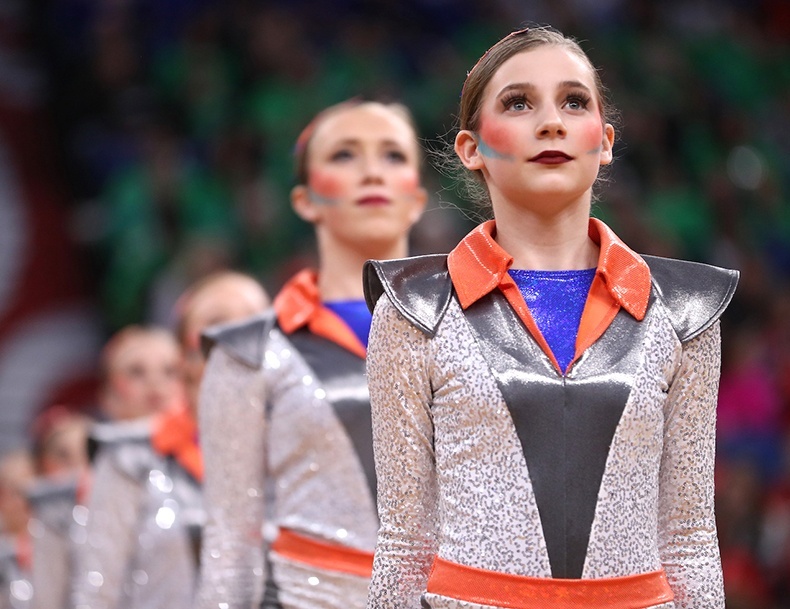 But we loved spotting a few costumes that pushed genres like St Charles' football kick routine with a hip hop edge, and Chaska's Odyssey themed high kick costume with a jazz feel.